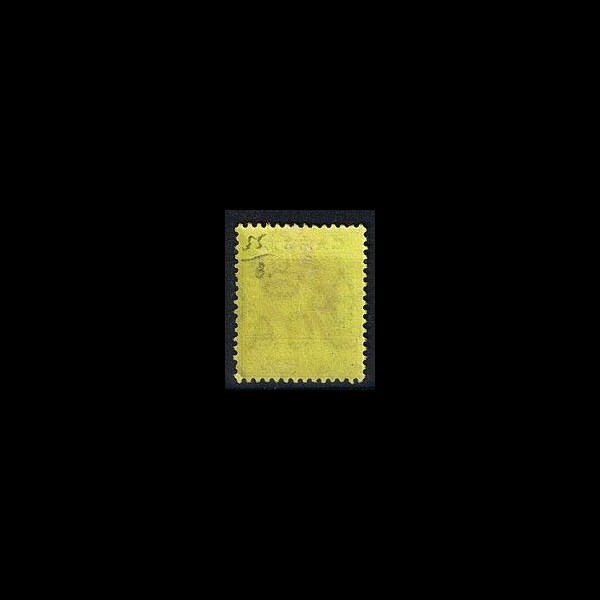 * - mint stamp with a sign of a stamp hinge, Mi. No. 55. 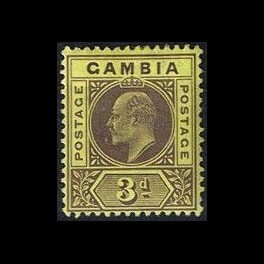 British colonies--Gambia.